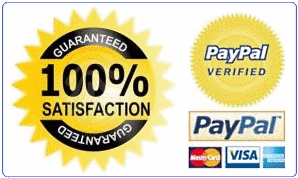 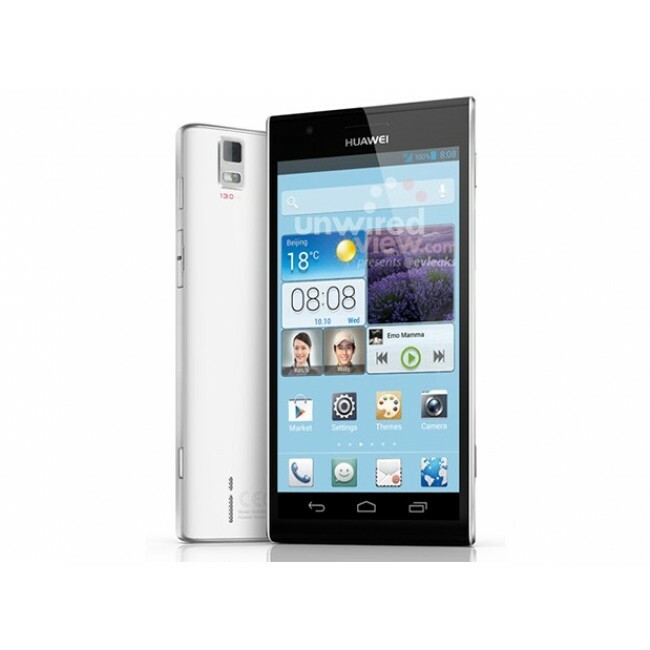 HUAWEI Ascend P2 is the cutting edge of technology. 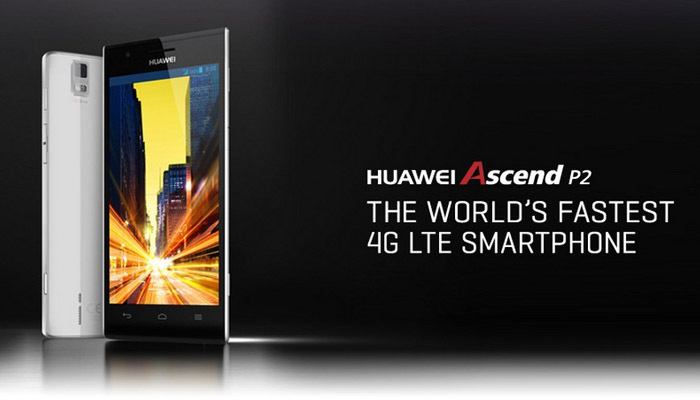 With its super 4G capabilities, sleek design and high quality screen, the Ascend P2 is the fastest 4G LTE Smartphone in the world. HUAWEI Ascend P2 offers a fantastic powerful photography experience. 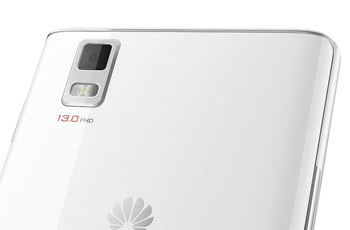 Ascend P2 has a pin sharp camera: 13MP BSI camera, HDR movie support and dedicated camera button. 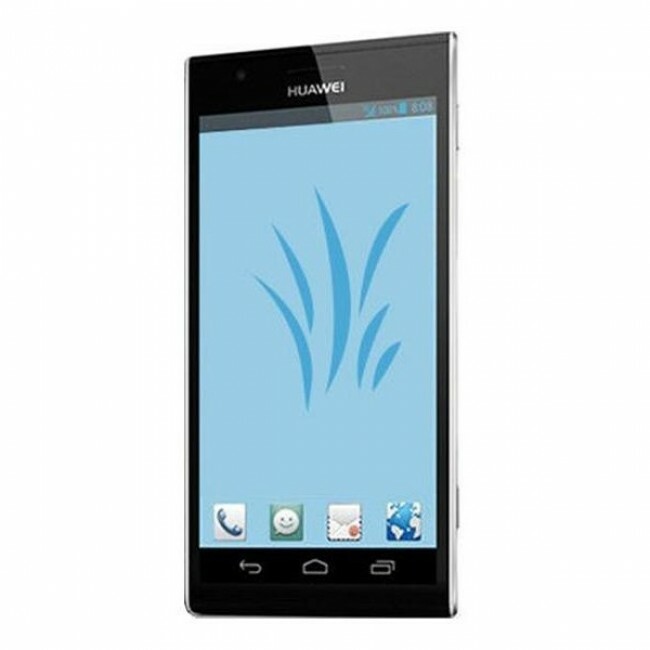 With a 4.7'HD(1280*720) in-cell display, the Ascend P2 is brilliantly crisp and responsive. 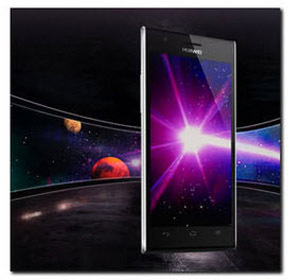 2420mAh battery giving long browsing and talk time. 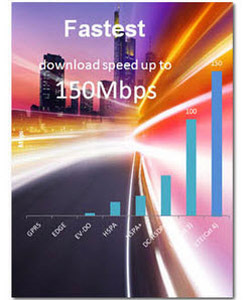 HUAWEI Ascend P2 could support LTE Cat 4 connection up to 150Mbps 4G download speed and DC-HSDPA of 42Mbps. 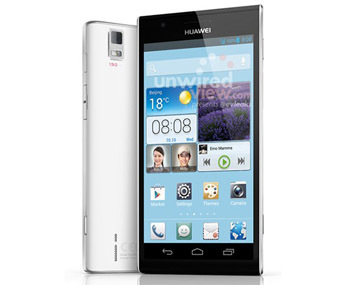 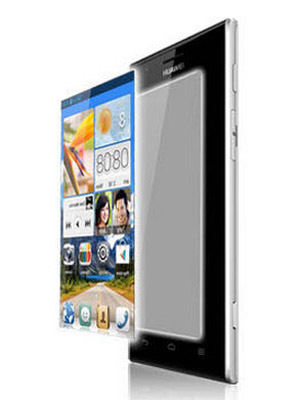 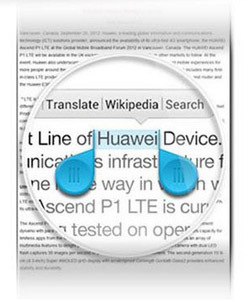 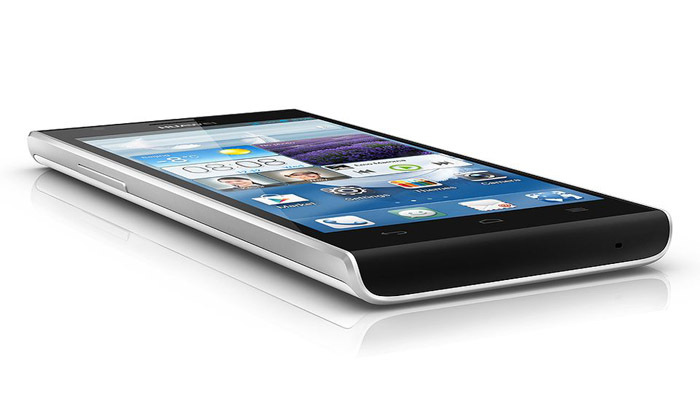 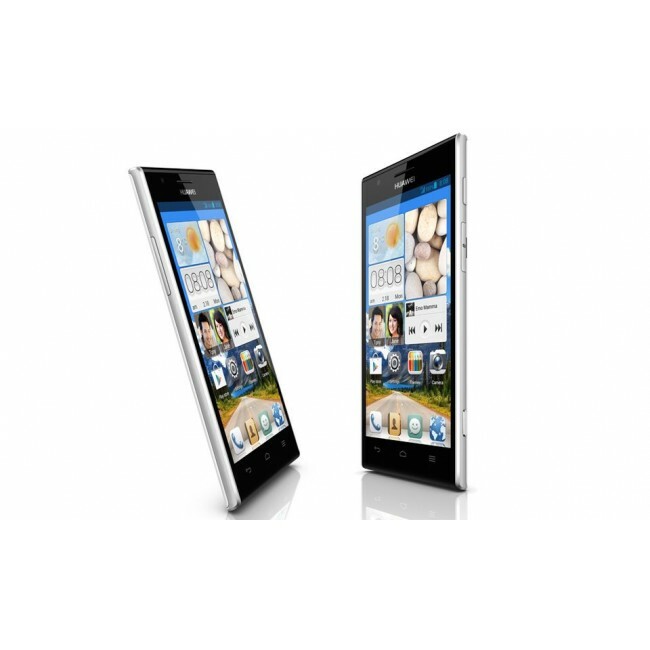 HUAWEI Ascend P2 could isolate a word, name or phrase and quickly search, define or translate it.